I have a large outdoor balcony/terrace that I would like to add some privacy to. I am wanting to use outdoor curtains, my problem is with a support base & post in which to run a curtain line. There is not dirt ground to dig a hole to support the post and the half wall is solid. I have tried using a pier block with a 4x4 but that is too heavy. I would appreciate any ideas you may have, I am open to other ideas besides outdoor curtains. Hello ccstii and welcome to the community. It is not totally clear to me what type of surface you are trying to install your base and post to. What is your half wall material and is that where you would like to install your curtain? If that is the case you may consider a post base that is anchored to the solid half wall using concrete anchors. 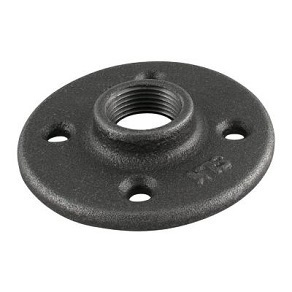 For example a 1/2” black iron flange, found in the plumbing department can be affixed to a solid surface. Then a pipe cut to whatever length you need, can be screwed into the flange. 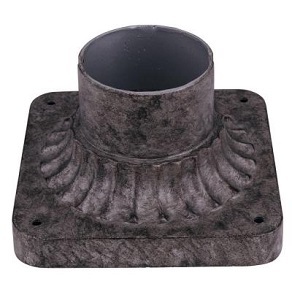 Or if you would like something a bit more decorative see the picture below of an aluminum pier base for a post light and use an exterior lamp post. 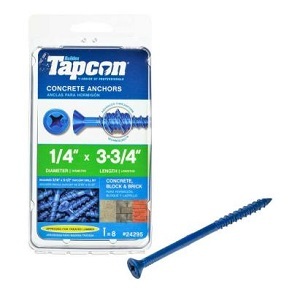 One type of anchor screw is the Tapcon. 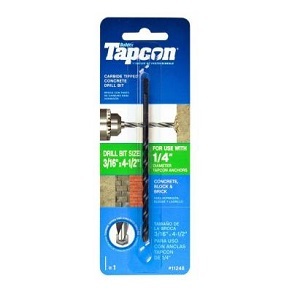 You will have to predrill the hole for the anchor using a Tapcon bit. Select the box with the arrow to view a descriptive video on how to install these anchors. 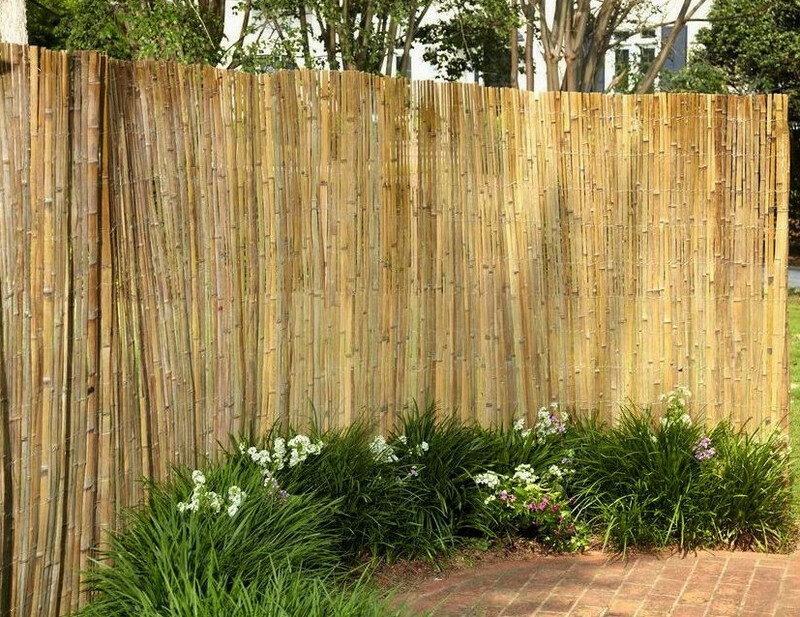 Another idea I have used myself is using Bamboo fencing. This is easy to install and easy to remove. 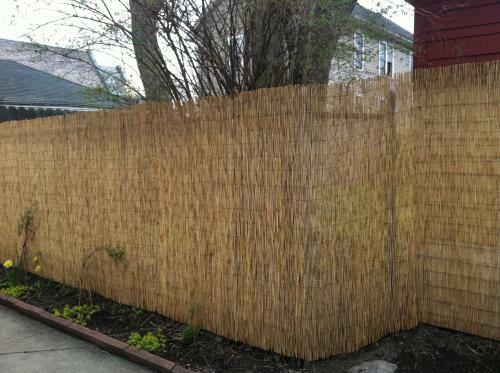 Another more cost effective, but not as long lasting is Reed fencing. 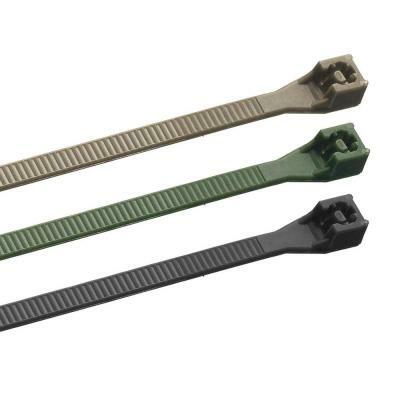 If you attach with cable ties your ready to go.